With two fundraising options for elementary schools, we promise to get your kids excited about fundraising for their school while helping them learn to develop great health choices. With our 5K fundraising challenge, high school students can recruit their friends and family to help raise money, while continuing to improve their physical activity. Want to raise money for an employee, individual, family, or charity? Using our 5K fundraising challenge, you can bring everyone together for a fun and energetic event to help you reach your fundraising goals. Join us for the St. John's Scurry put on by St. John's Lutheran Church and School in Lannon! 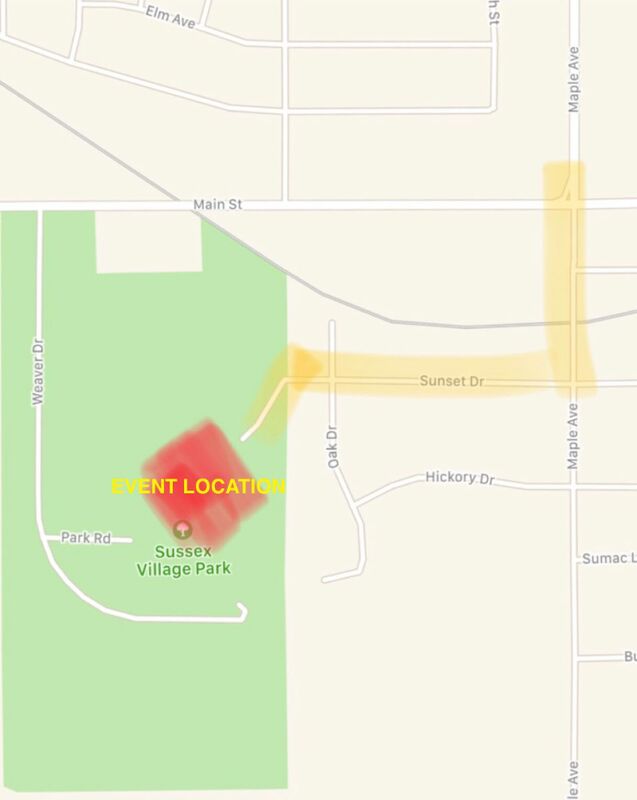 Access the Event/Park From Sunset Dr!